As you can see, the course began at Victory Brewing, which provided lots of parking as well as beverages and food after. The ride went through beautiful countryside that included views of horses, cattle, and plenty of fields. Sorry, was too busy riding up the hills to take any photos, which I regret. Still, it was a challenging ride and the Renegade took all the gravel in stride. Not one flat, either. Looking forward to doing this again. Entrance to Beach Tennis Aruba at the Tropicana Resort. 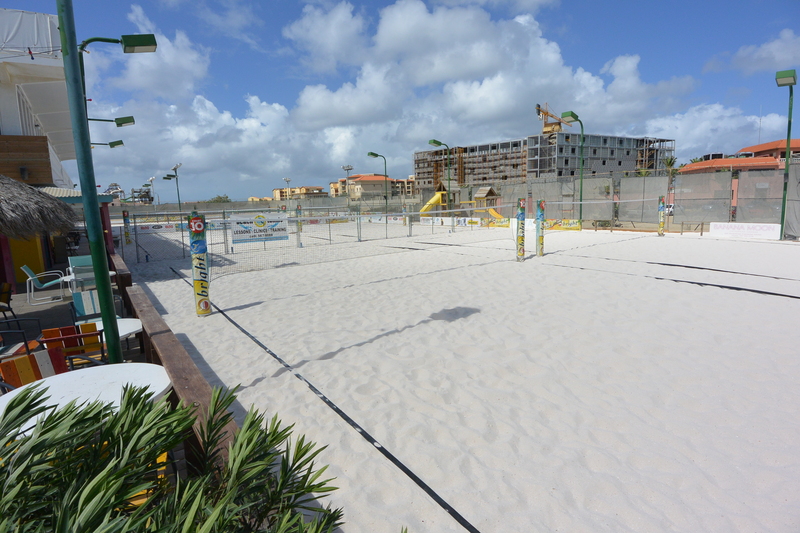 Sand courts at Beach Tennis Aruba. Of course you’ll find a shop inside selling the latest equipment to enjoy the sport. 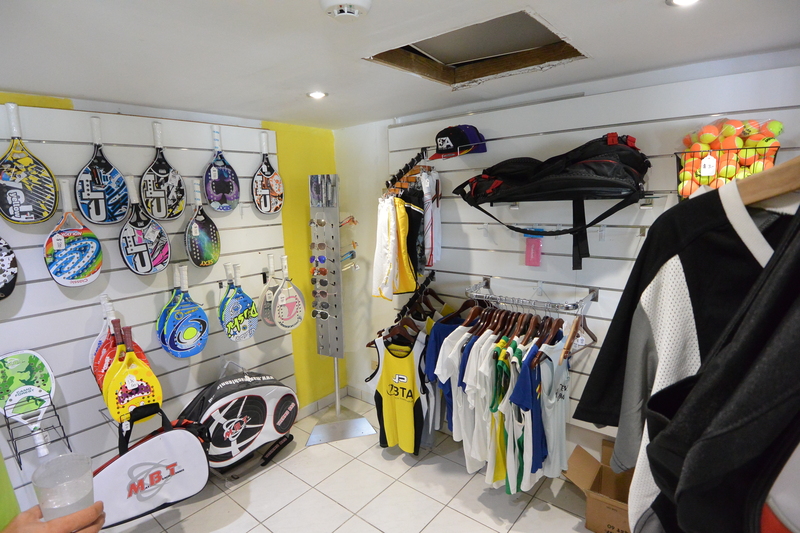 Sport shop at Beach Tennis Aruba. 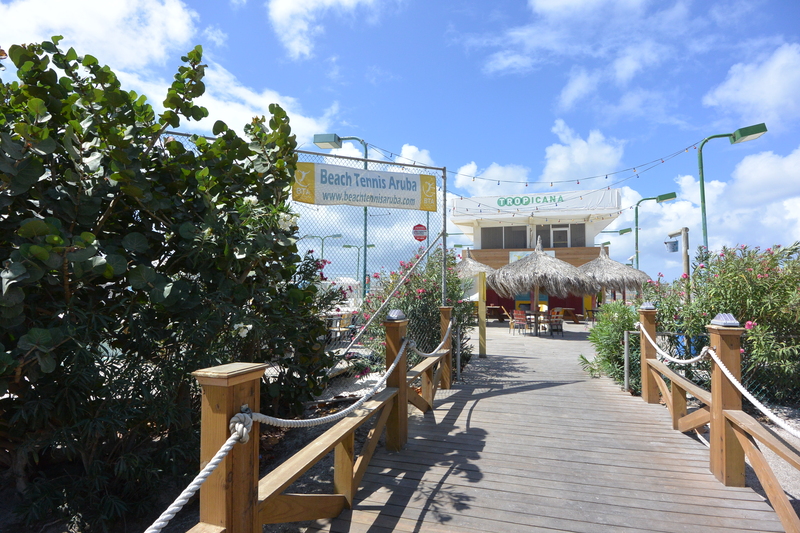 Finally, you’ll want a cold drink after a match and Beach Tennis Aruba has well-stocked bar with your favorite beverages. 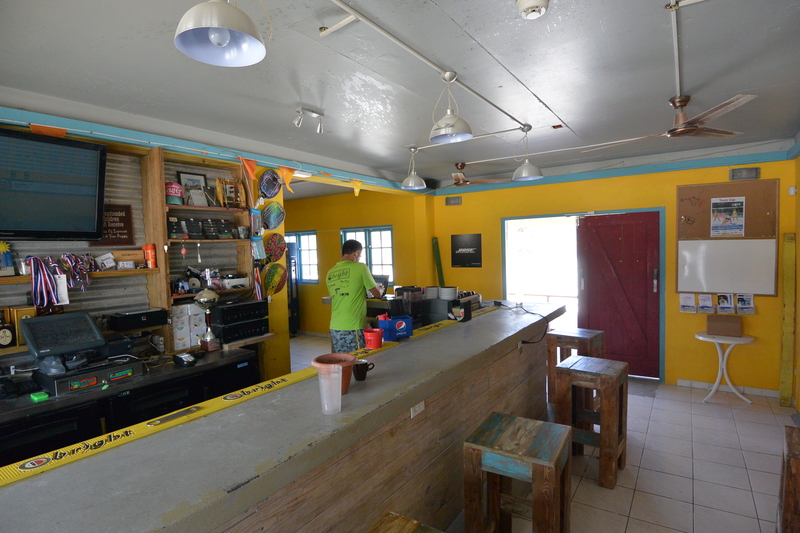 Bar at Beach Tennis Aruba. So, while enjoying your visit to Aruba, do something fun and exciting.